Decorating can be a fun, energizing process which allows you the unique opportunity to express yourself in a visual way. Sometimes the hardest part is knowing where to start. 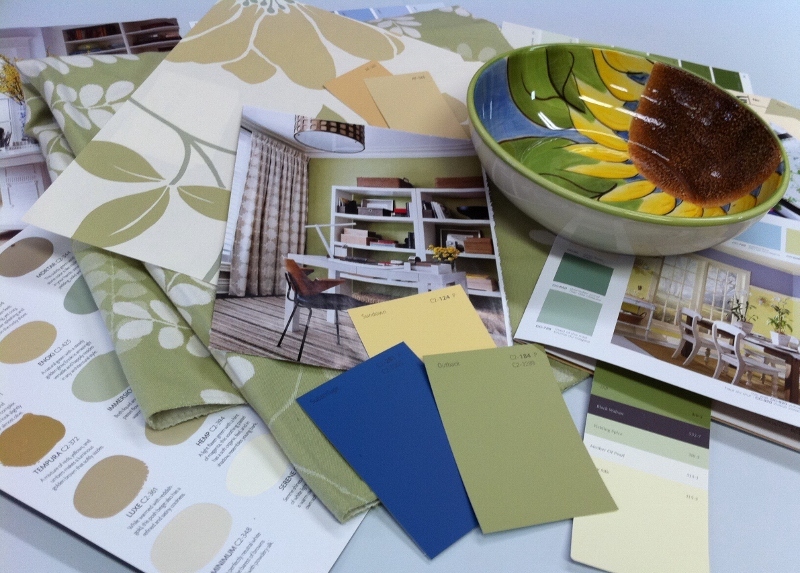 On TV design shows, they can plan and execute a perfectly themed, professional makeover in under an hour. This is not real life! It's important to set realistic goals, beginning defining your style. A great place to start is to keep a picture file of décor magazine room shots, fabric swatches and photos of anything at all that catches your eye. It might be a painting, a texture, a photo, or an antique plate that inspires you. Play with these images and see if repeating themes or patterns of color develop. If you are consistently drawn to the same colors, then you will probably be happy with them in your home. Take things a step further, you can now add words to your collection of images. Think of three words that make you feel inspired, these words should spark your passion, not describe a specific look. For example choose from; chic, dramatic, fresh, intimate, warm, eclectic, primitive, bold, glam, simple, beachy, earthy, elegant, timeless, retro, tranquil, bold, friendly, tropical, upscale or clean…or use your own words. Write your three words on a poster board and arrange the clippings and pictures relating to the words underneath. You have now created your own style board, a guide that will help you make the right design choices.